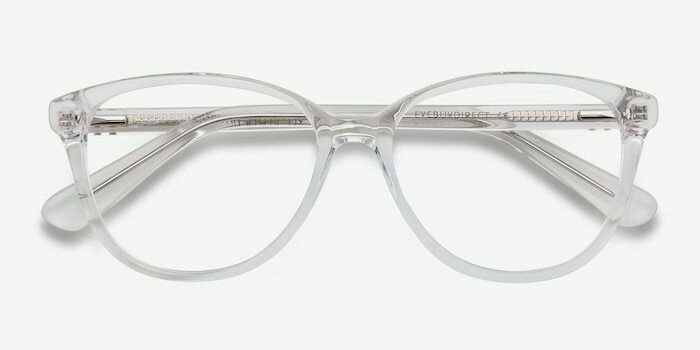 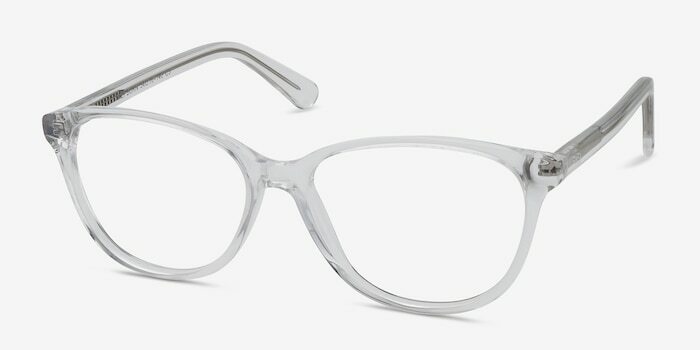 Channel a style icon with these clear white eyeglasses. 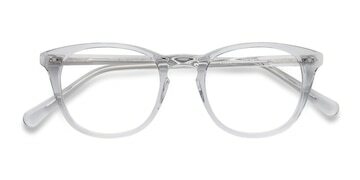 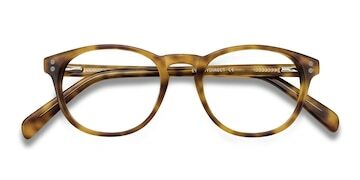 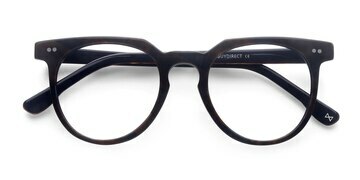 This crystal clear frame features a full acetate finish and horn shaped lenses. 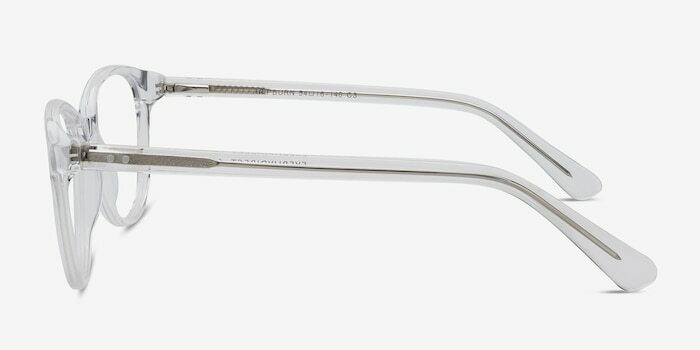 Flexible spring hinges means you won't have to sacrifice style for comfort. 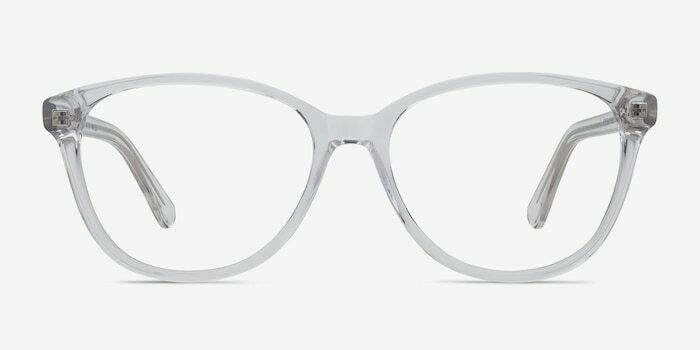 Clean lines and simplicity make chic look perfectly trendy.